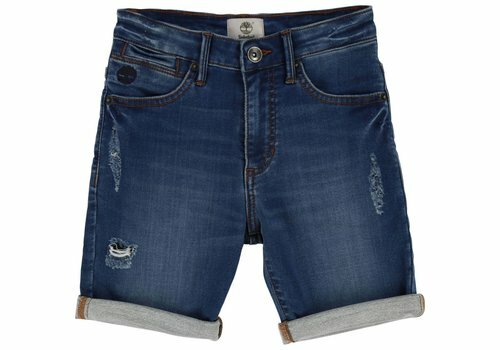 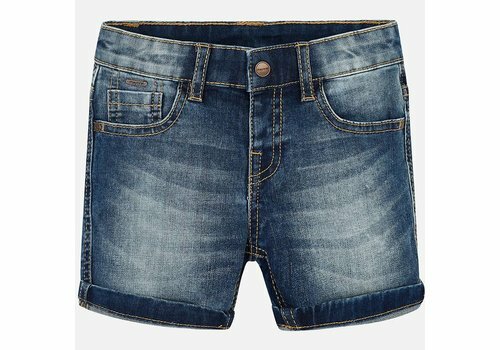 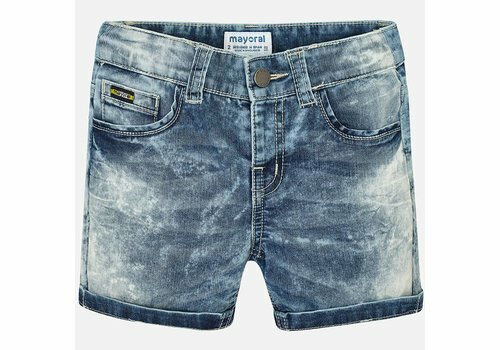 Mayoral Short Strepen Denim uit de Mayoral zomercollectie 2019. 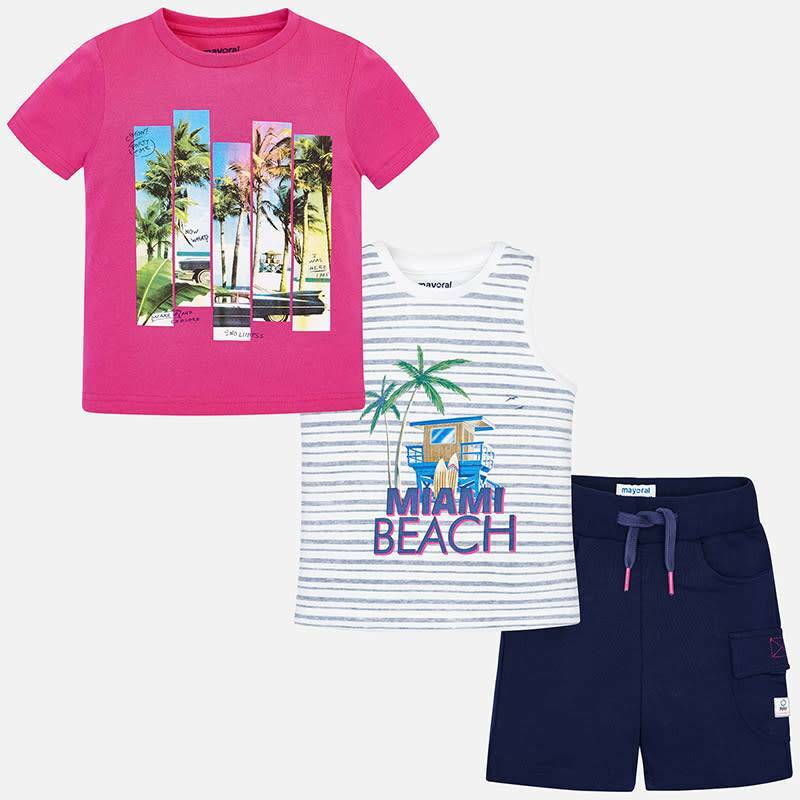 Monnalisa Short Palme uit de Monnalisa Zomercollectie 2019. 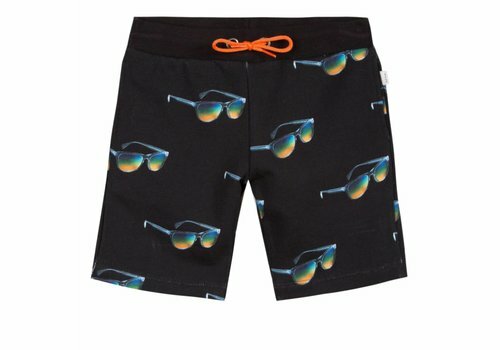 Paul Smith Short Sunglasses Zwart uit de Paul Smith zomercollectie 2019. 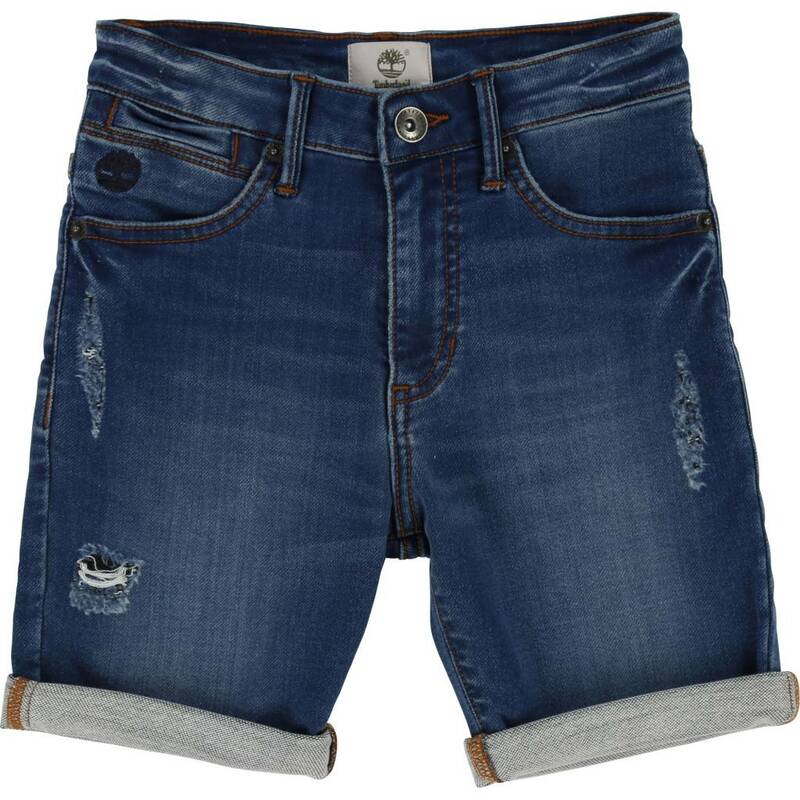 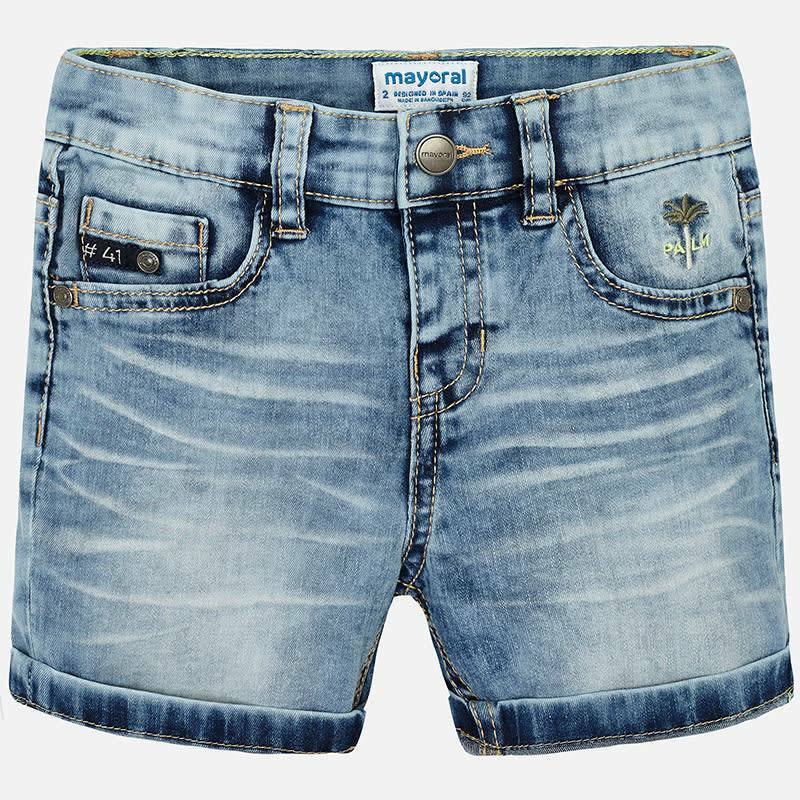 Mayoral Short Denim Jeans uit de Mayoral zomercollectie 2019. 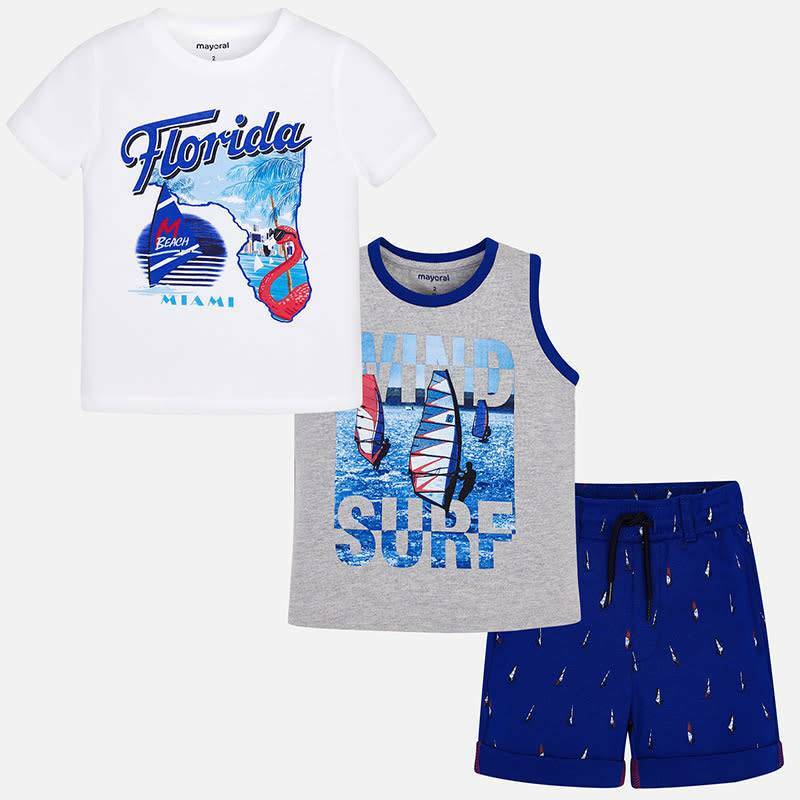 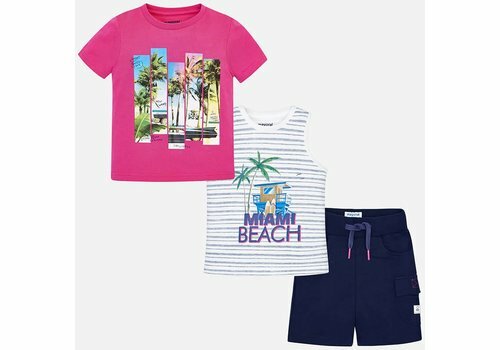 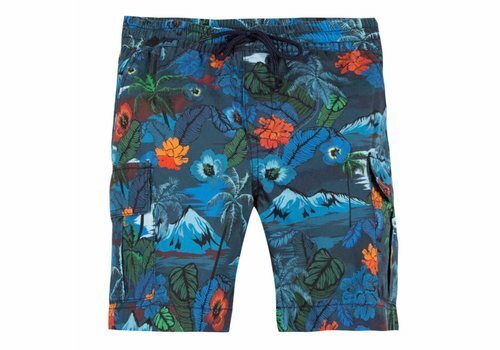 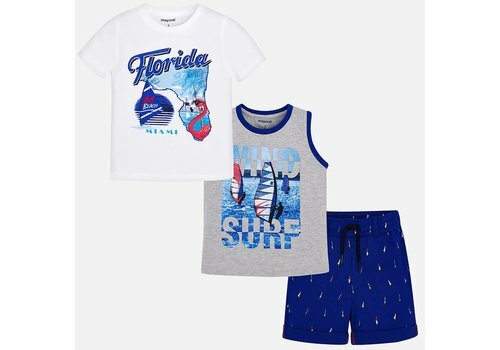 Mayoral Set Short + T-Shirt Florida uit de Mayoral zomercollectie 2019. 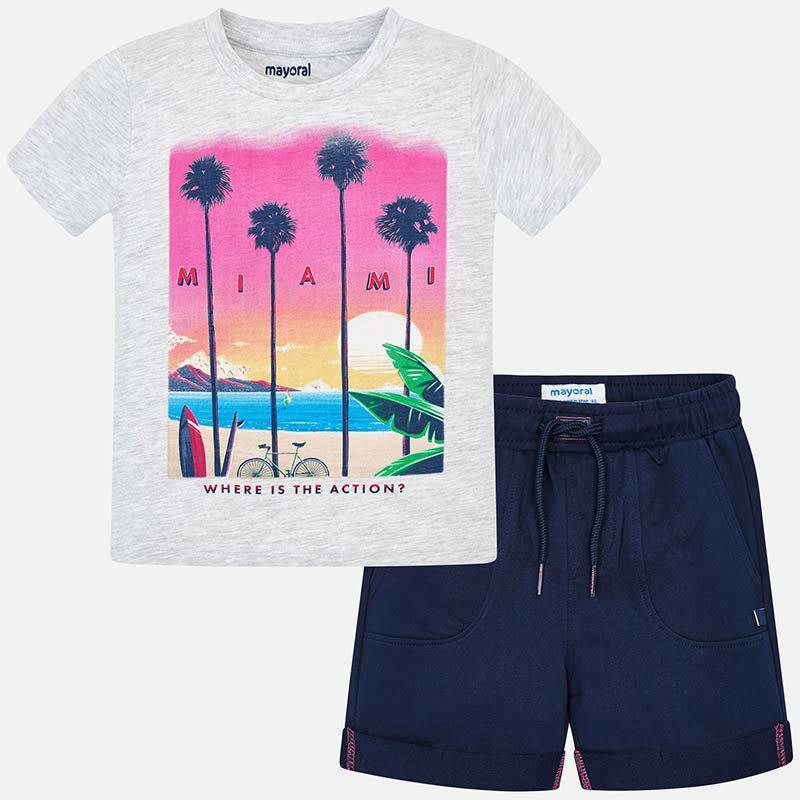 Mayoral Set Short + T-Shirt Miami uit de Mayoral zomercollectie 2019. 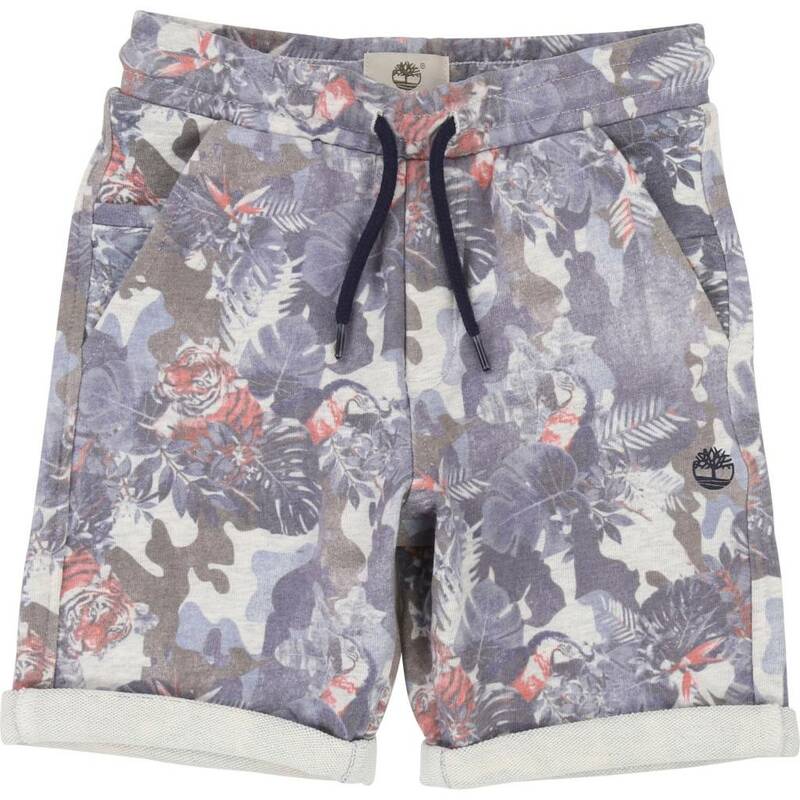 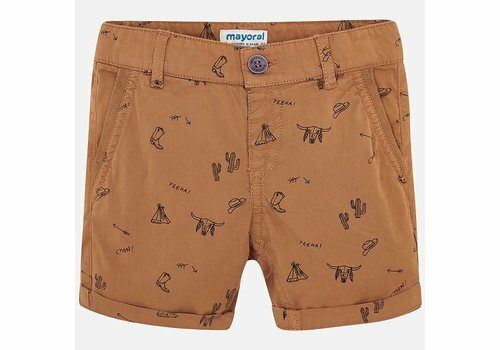 Mayoral Set Short + T-Shirts Paradise uit de Mayoral zomercollectie 2019. 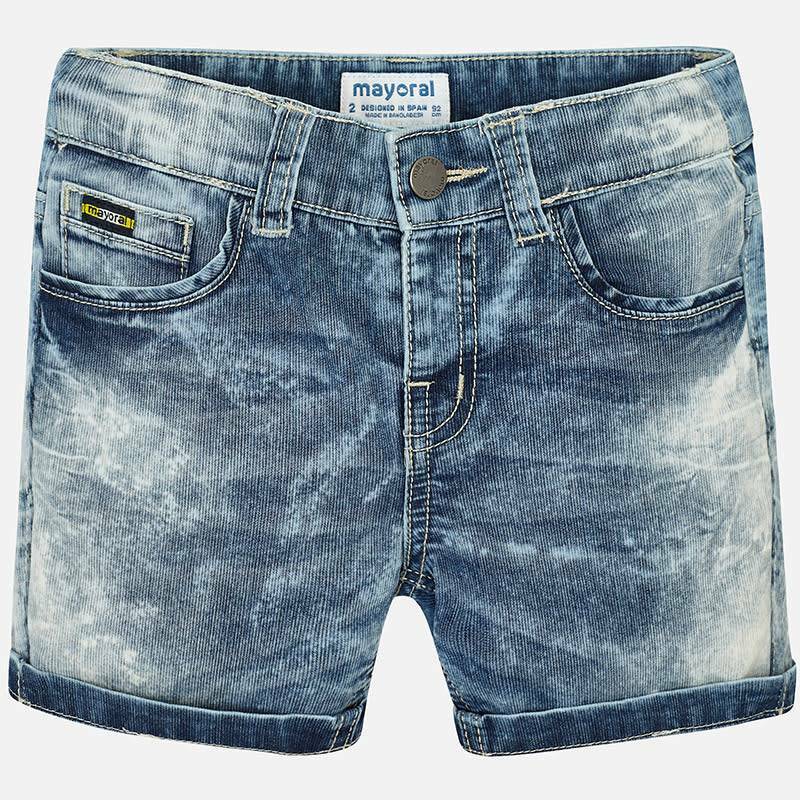 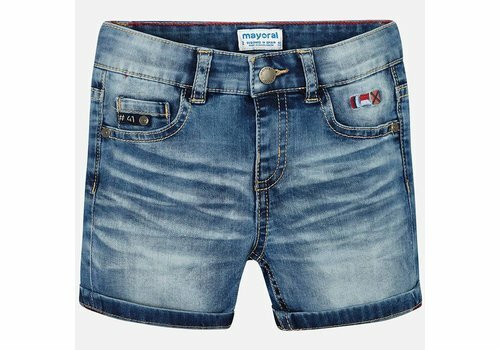 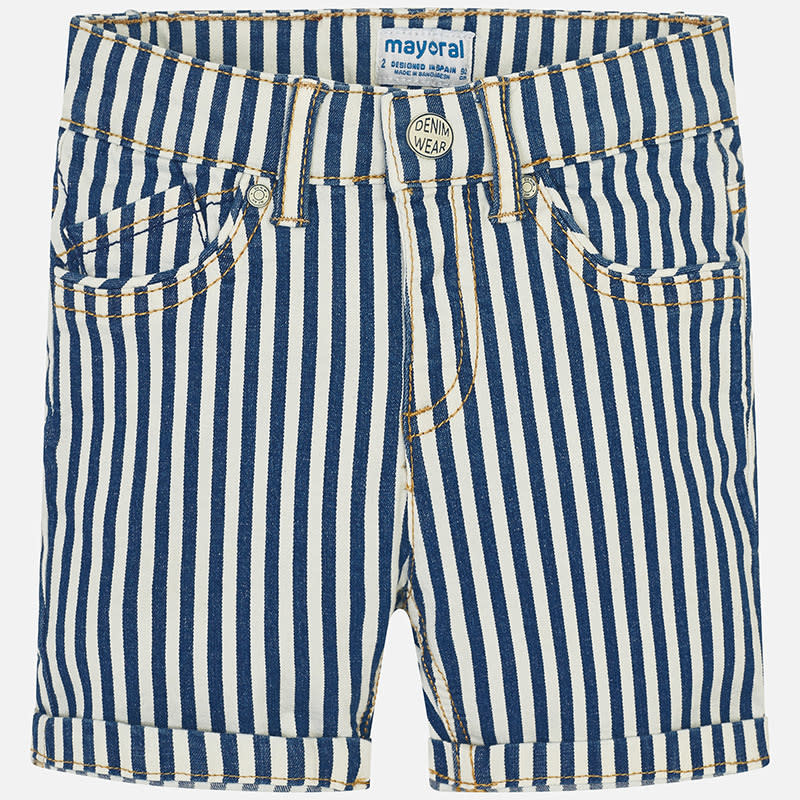 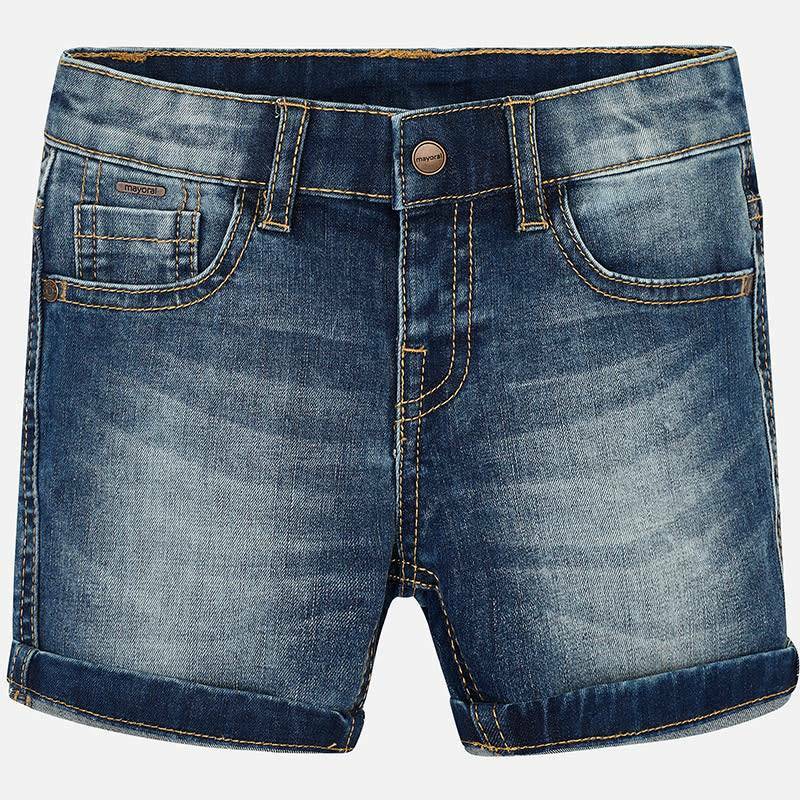 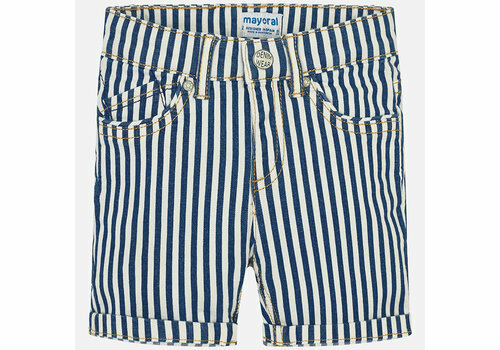 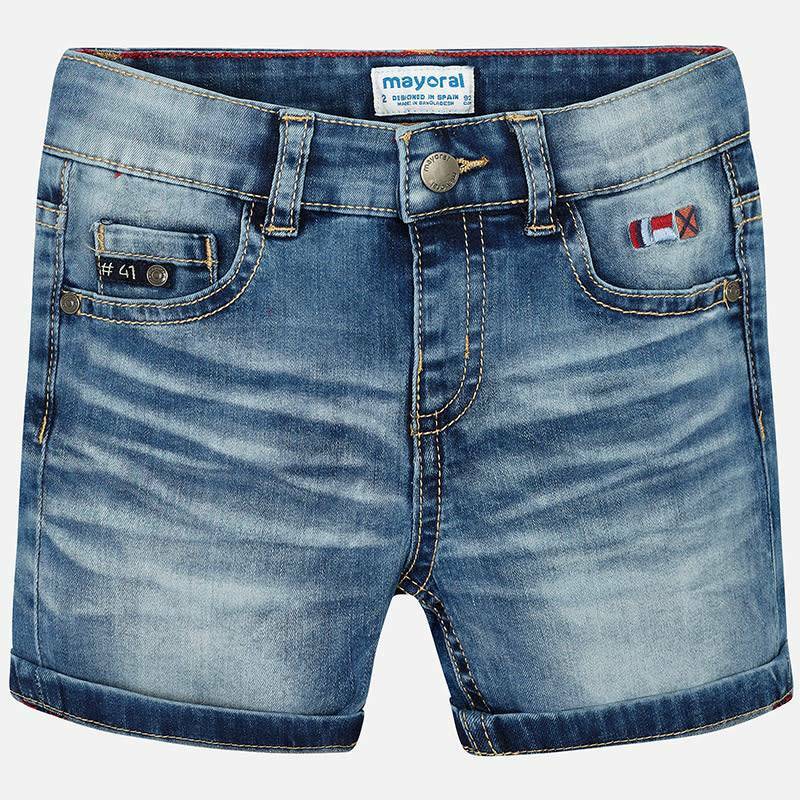 Mayoral Short Denim Palm Light uit de Mayoral zomercollectie 2019. 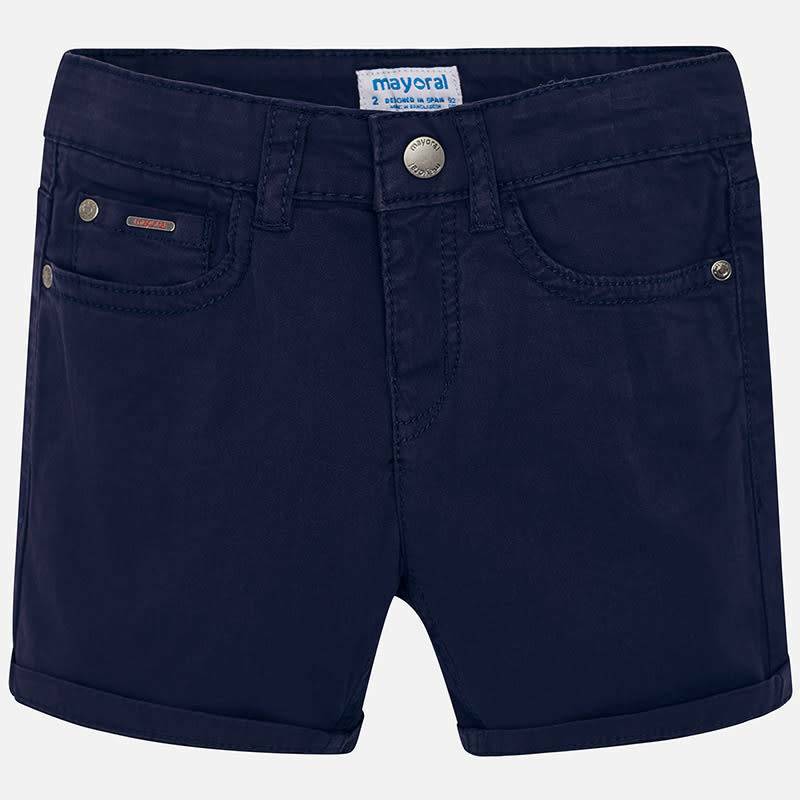 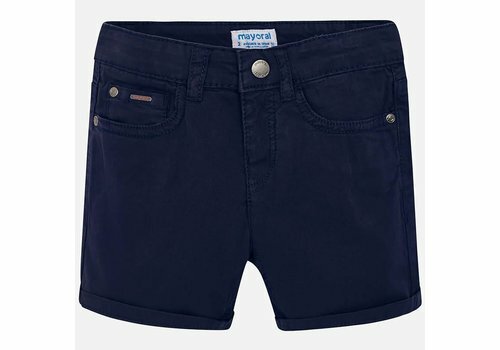 Mayoral Basic Short Navy uit de Mayoral zomercollectie 2019. 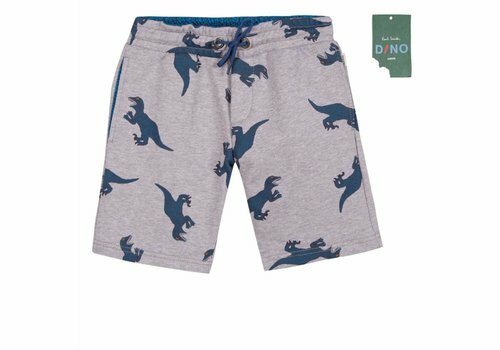 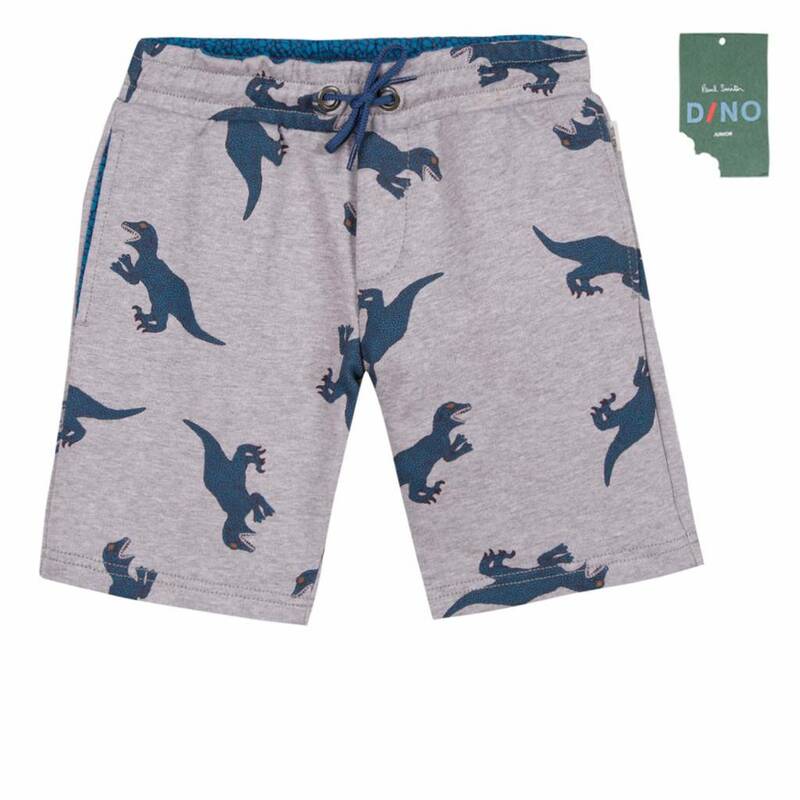 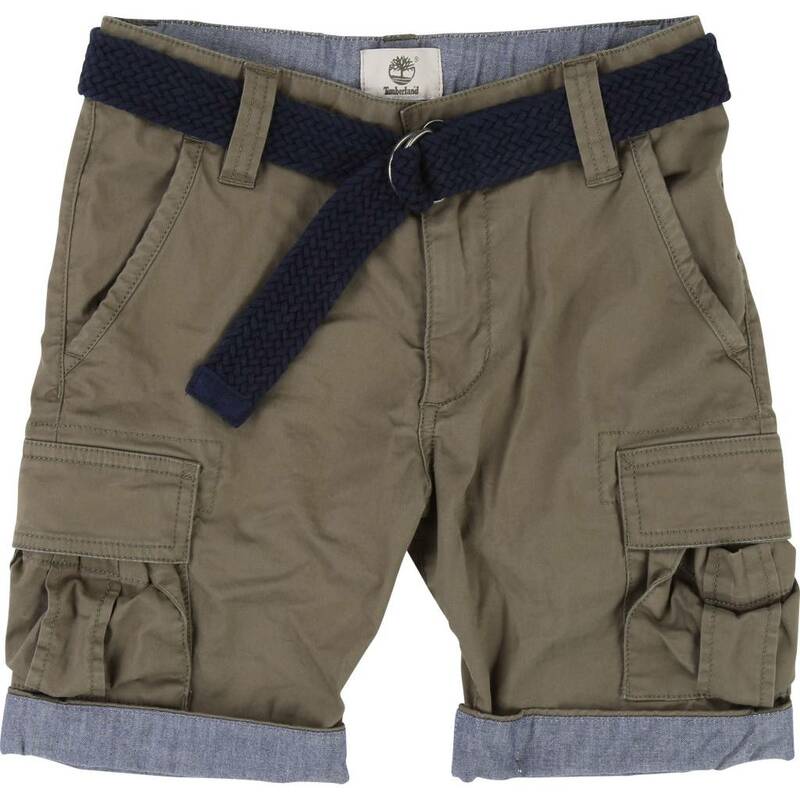 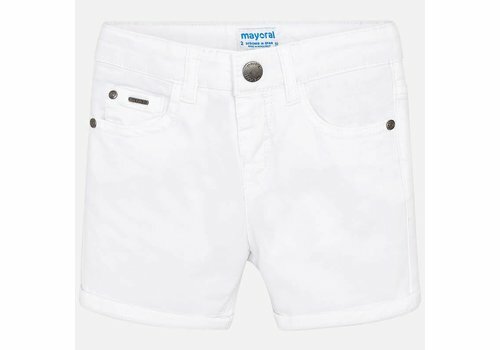 Mayoral Basic Short Wit uit de Mayoral zomercollectie 2019. 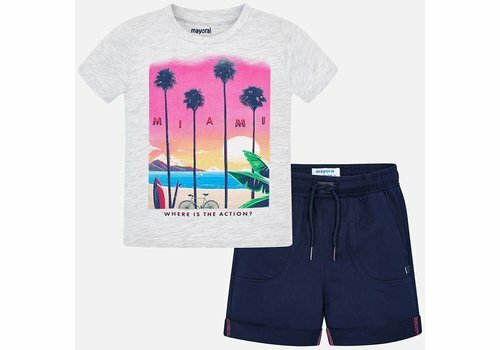 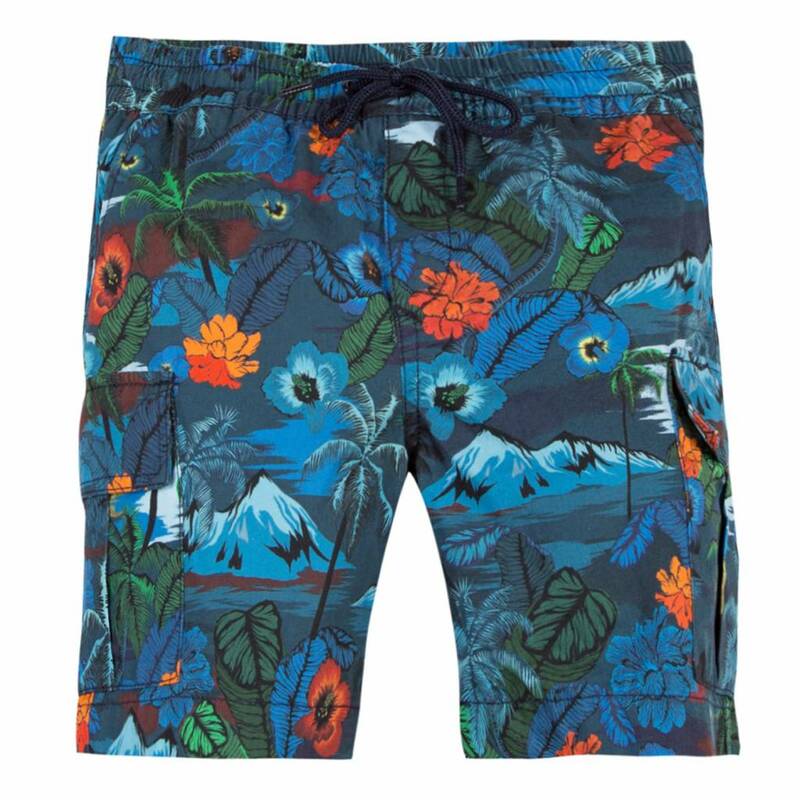 Mayoral Short Palm Tree uit de Mayoral Zomercollectie 2019. 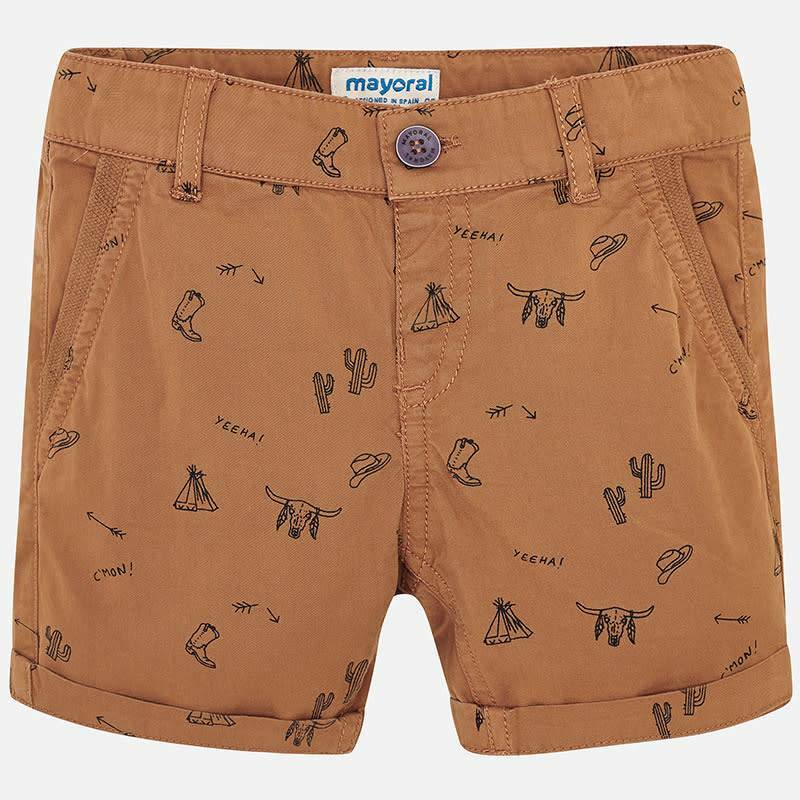 Mayoral Short Wild West Beige uit de Mayoral Zomercollectie 2019. 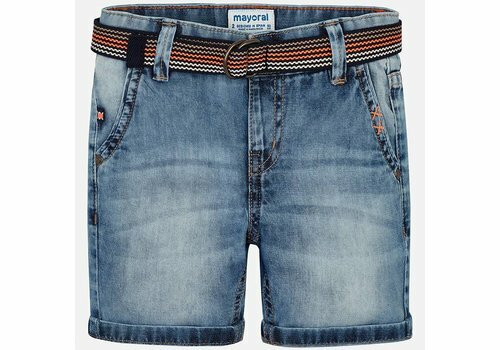 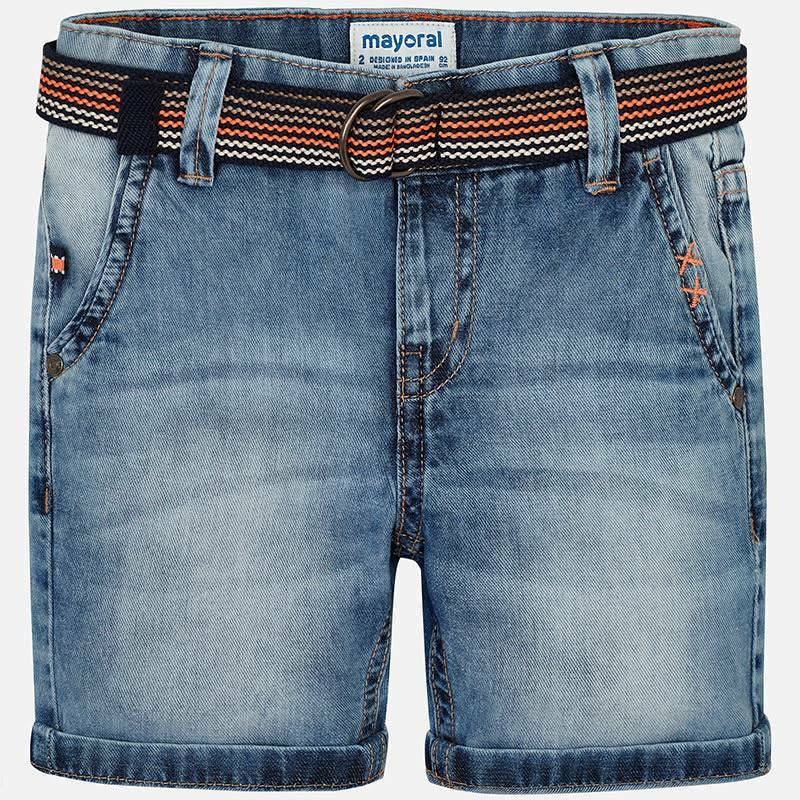 Mayoral Short Denim Basic uit de Mayoral Zomercollectie 2019. 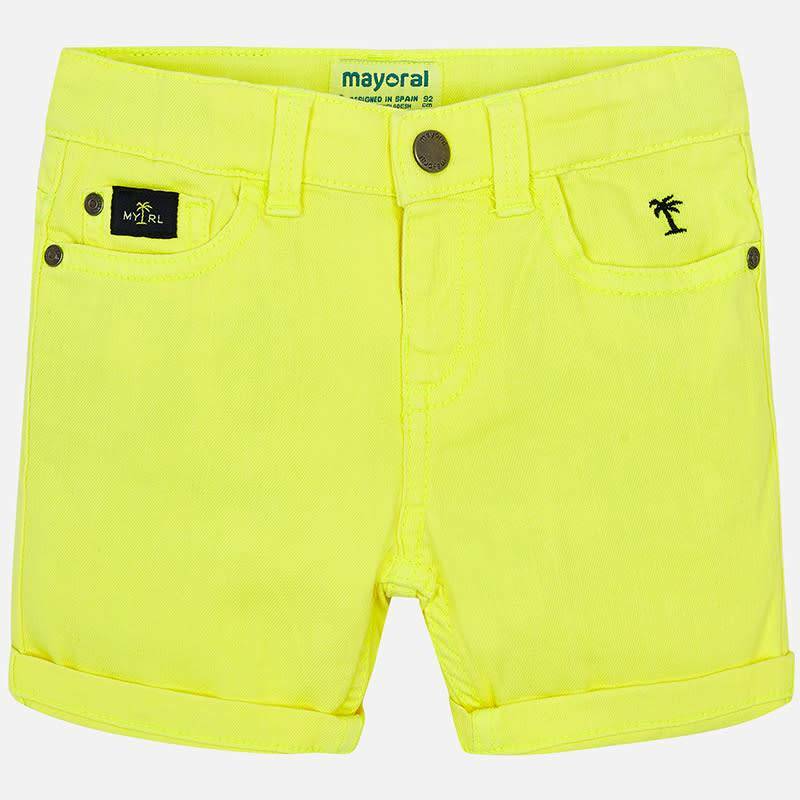 Mayoral Short Neon Yellow uit de Mayoral Zomercollectie 2019. 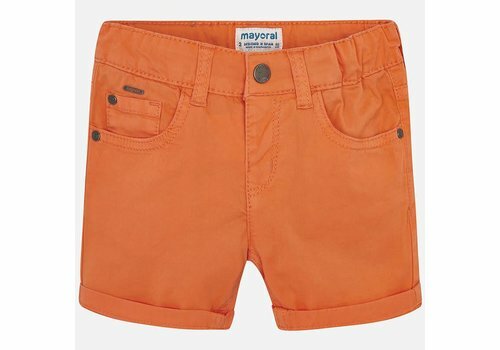 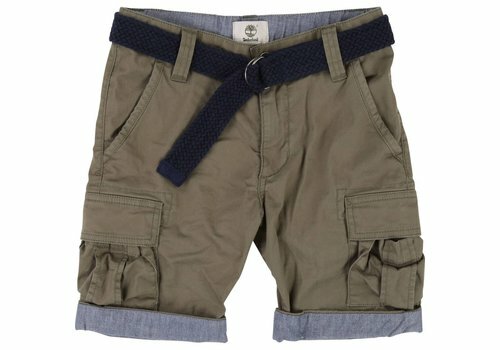 Mayoral Bermuda Met Riem uit de Mayoral Zomercollectie 2019. 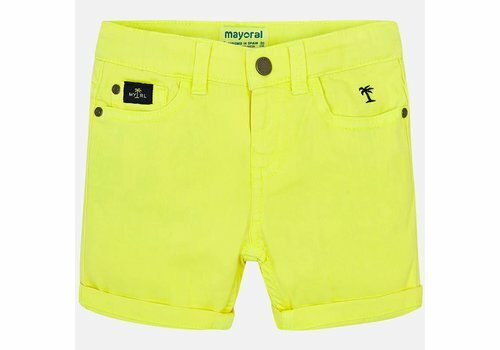 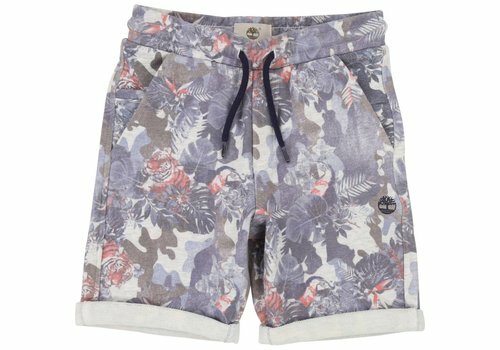 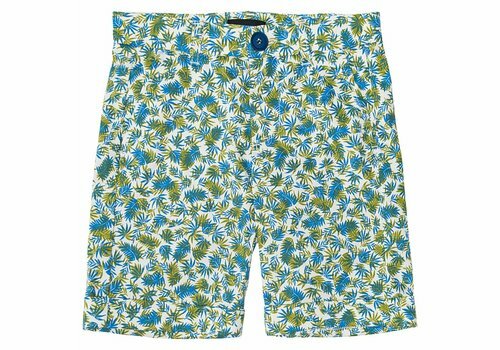 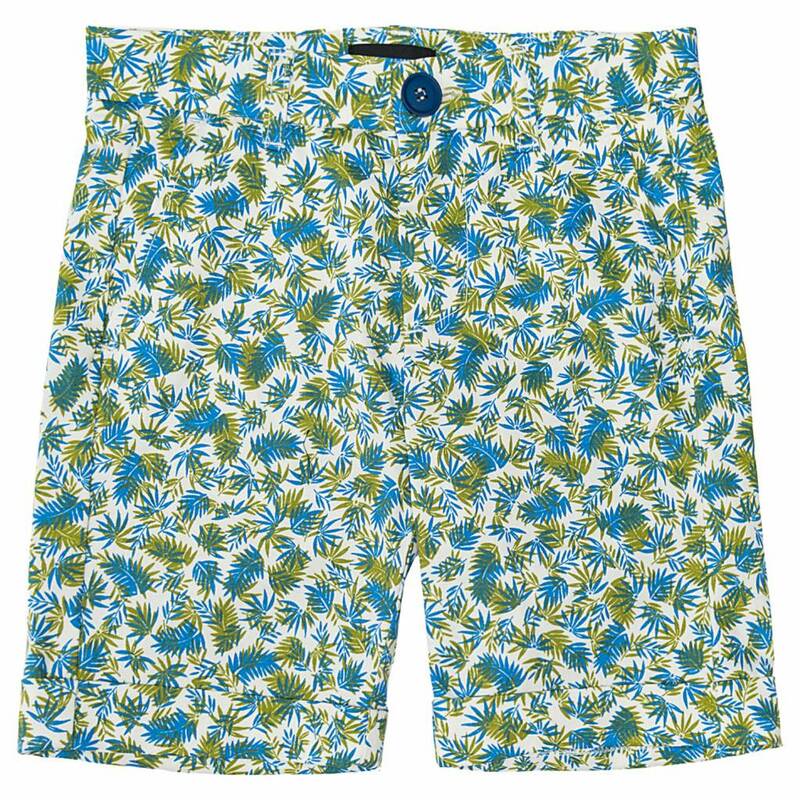 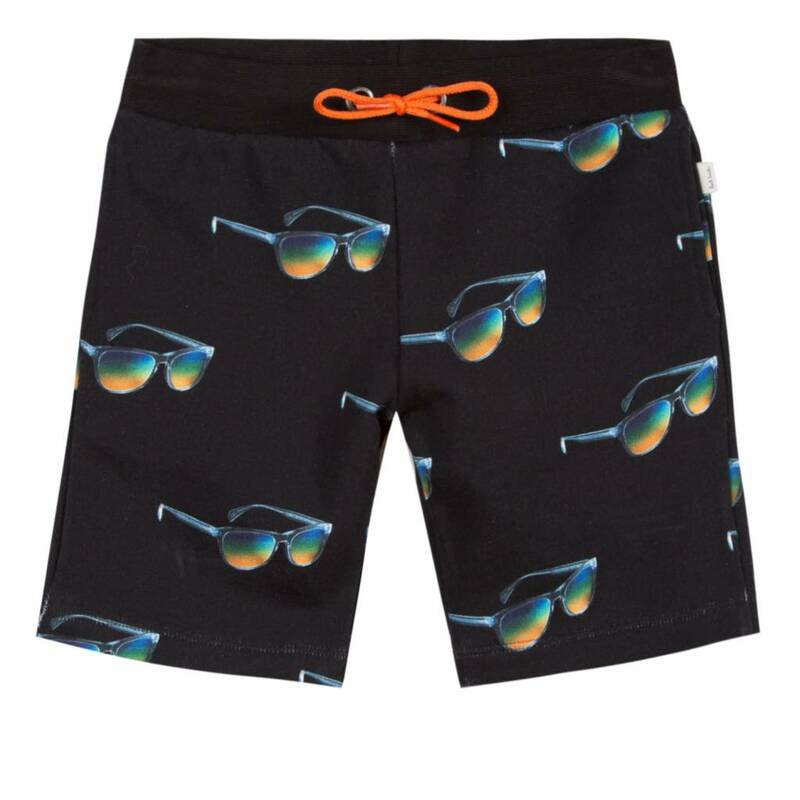 Mayoral Short Passion Fruit uit de Mayoral Zomercollectie 2019. 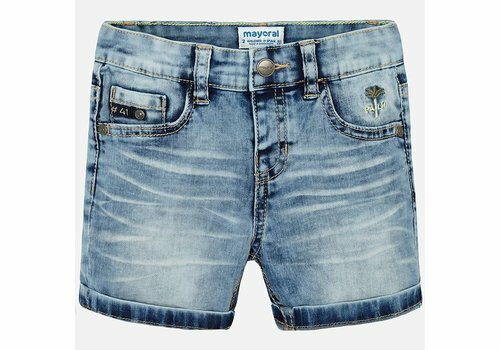 Mayoral Short Denim uit de Mayoral Zomercollectie 2019.